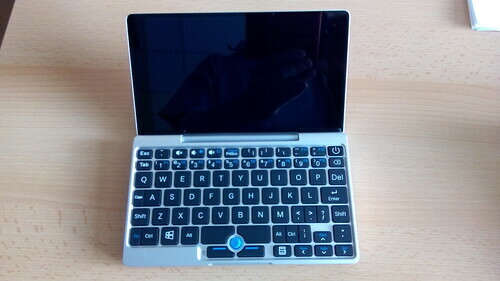 Small (7") laptop with Intel Atom processor. 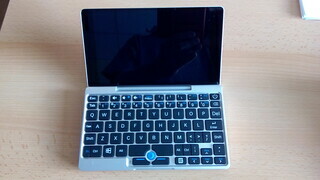 Nothing special, except the size and portability (mass 0.5 kg, battery life up to 9 hours).. Despite it's size it is not a palmtop or PDA.